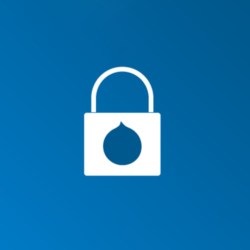 Drupal, the world’s second most popular Content Management System, recently completed 15 years of active development. The first version of Drupal was released back in January 2000, and as such, it has completed over a decade and a half of development, and still continues to grow strong. 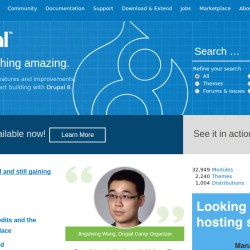 The popular open source CMS just released their latest update Drupal 8. Their latest release hope to create better user experiences for anyone using the CMS for their business or personal website. Drupal 8 features a whole new suite of tools and capabilities, including native support for integrations, API-first publishing and better performance and scalability…. Each year at 3 different locations DrupalCon rocks the house with talks, workshops, and some awesome community gatherings. Drupal users can learn a lot by attending these conferences with the hope of meeting great people and learning about new features, plugins, etc. This year’s European event will be held in Barcelona, Spain from September 21st-25th….